I love my beat-up old bike, with its dented frame, chipped paint job and frayed seat cushion. 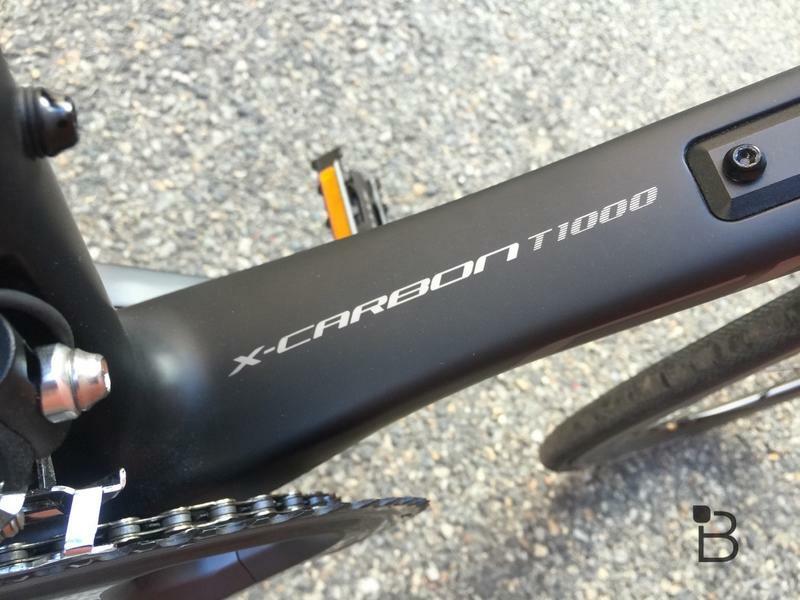 But after just 15 minutes with the SpeedX Leopard, I was ready to throw my trusty Cannondale in the trash. 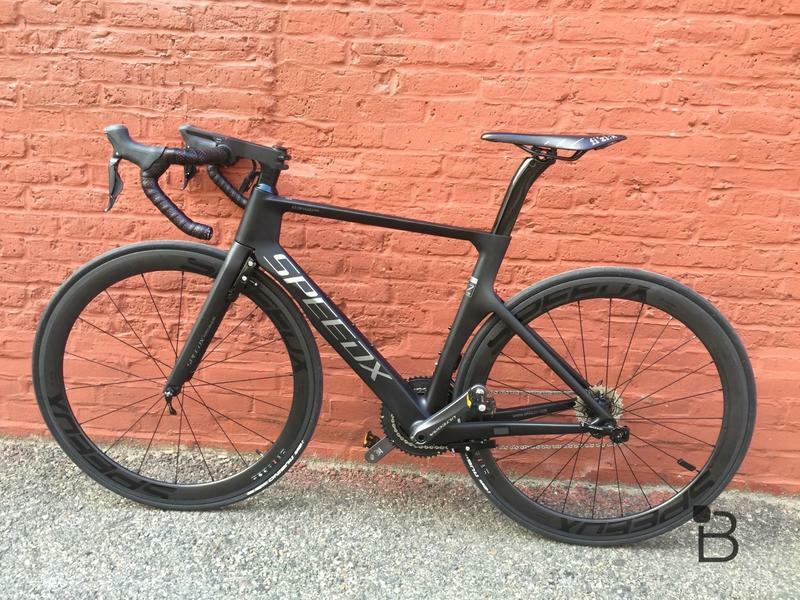 Designed in China and originally launched on Kickstarter, this smart road bike is packed to gills with powerful technology and clever features, all inside beautiful lightweight frame. 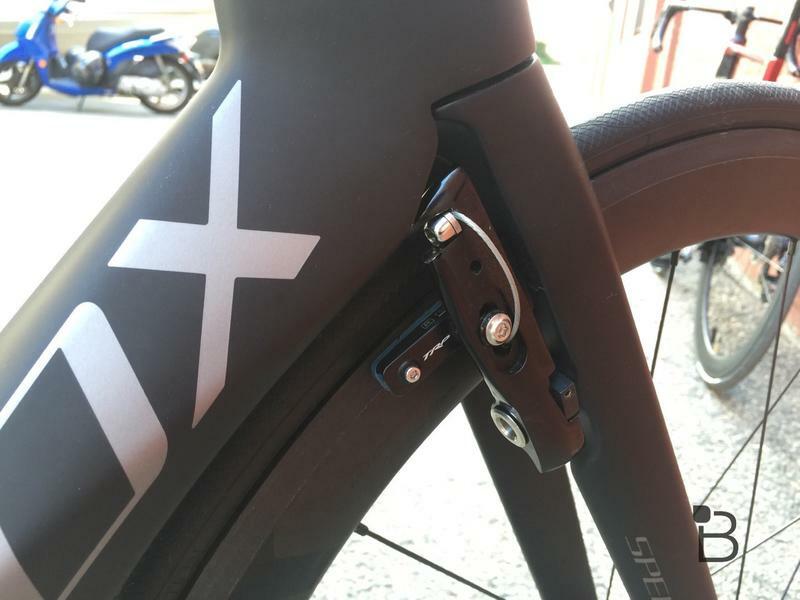 SpeedX CEO Toni Li dropped by my home-office last month for a quick chat and a test ride. He’s an avid biker who set out to design the ultimate bicycle, and based on the initial reaction he succeeded. The Leopard crushed its crowd-funding goal, raising over $2 million to become the most-funded bike in Kickstarter history. Now the company is ready to fill those early orders. 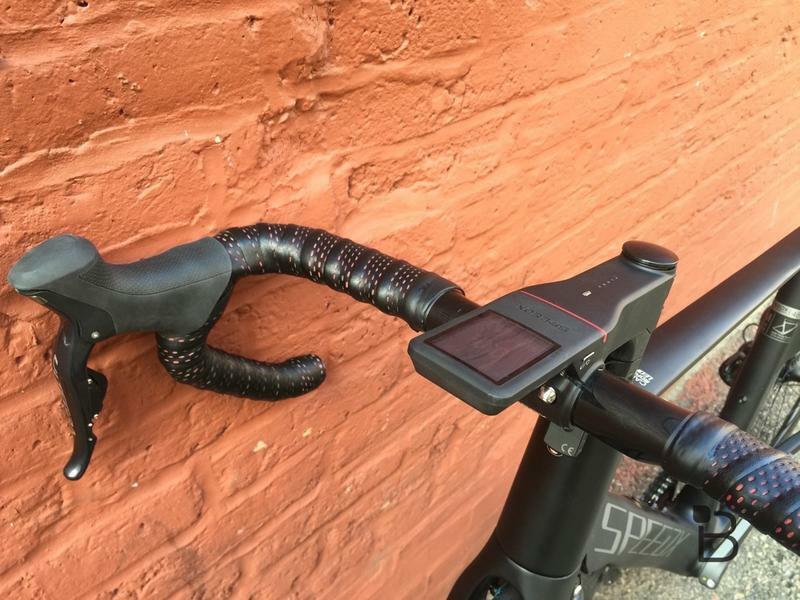 You can still order one on Indiegogo for as little as $1,299 (not exactly cheap but worth it if you have the money to spend), and SpeedX plans to start selling straight to consumers later this summer. But let’s get back to my test ride. 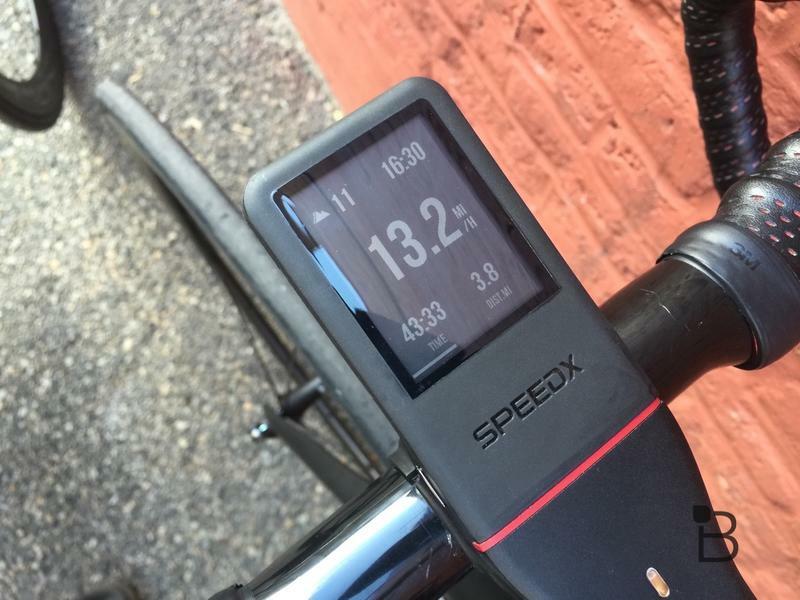 As soon as we started pedaling I could feel the difference between the SpeedX Leopard and my Cannondale. 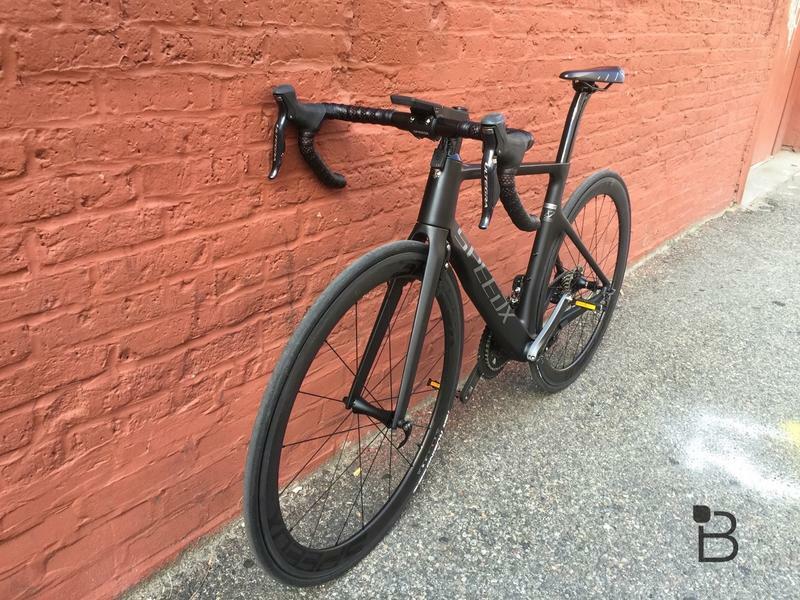 This bike is insanely light thanks to a carbon fiber frame (the wheels and handlebar are carbon fiber too). 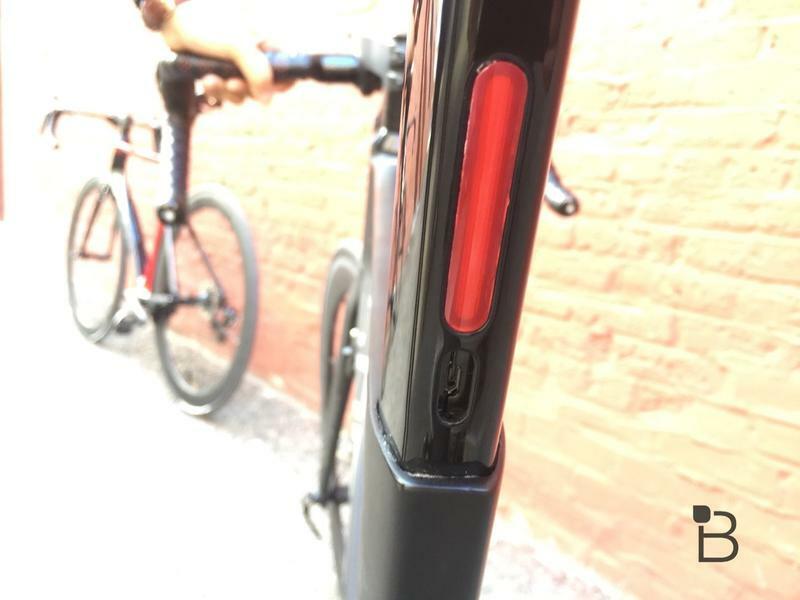 There’s a ton of high-tech sensors included too, but they’re all hidden inside the bike for a streamlined aerodynamic design. Even the brakes wires are hidden inside the frame. 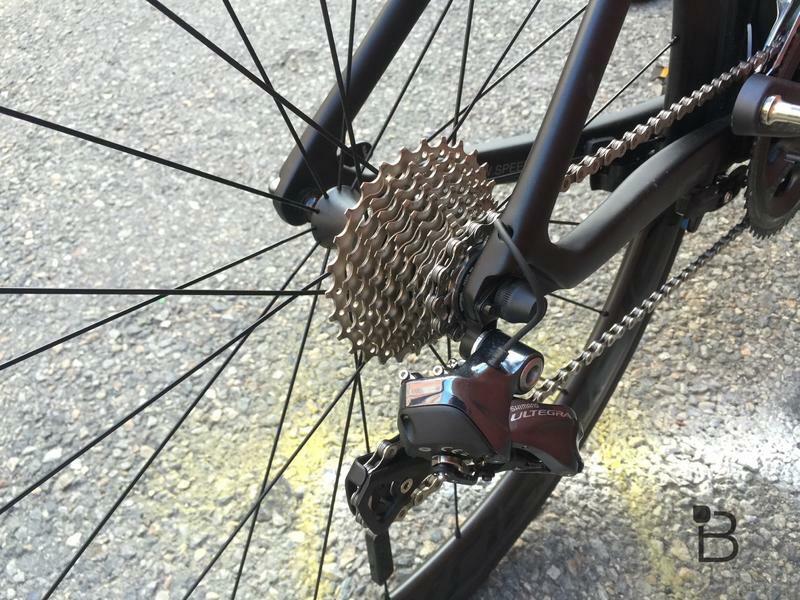 As I raced down the street a black-and-white screen built into the handlebars displayed live stats, showing my speed and cadence thanks to sensors placed throughout the bike and on each pedal. The display can also sync to your phone to show incoming notifications, and features a built-in GPS so it can show you turn-by-turn directions. 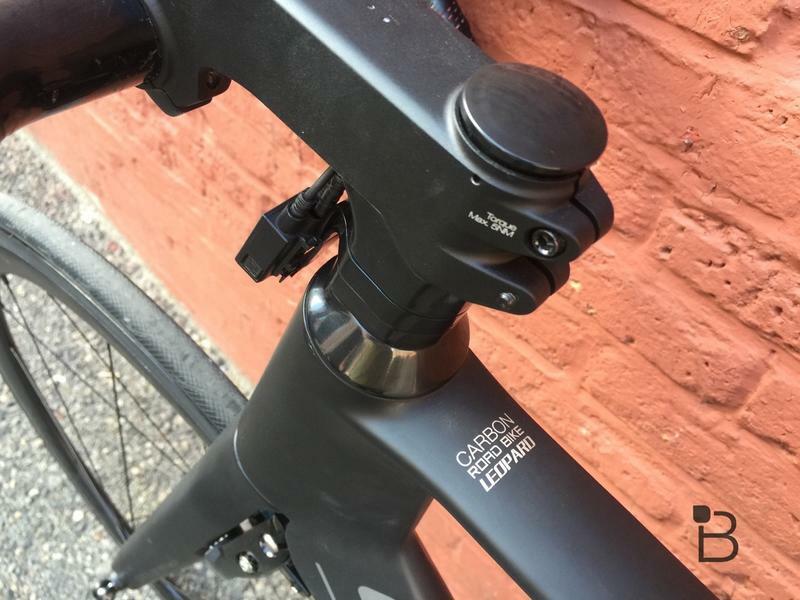 The battery, which should last for about 40 hours of use per charge, is built into the seatpost. The seat and battery slide out together so you can recharge without needing to carry the entire bike inside. You also get built-in lights that switch on and off automatically when you need them. Really the only thing missing is a built-in bell, so you’ll have to attach your own instead. There’s even a special SpeedX app that offers smart coaching tips based on your data and a strong community with millions of cyclists already using it on a regular basis. The company can also add more features to the app or the bike the future with simple over-the-air updates. 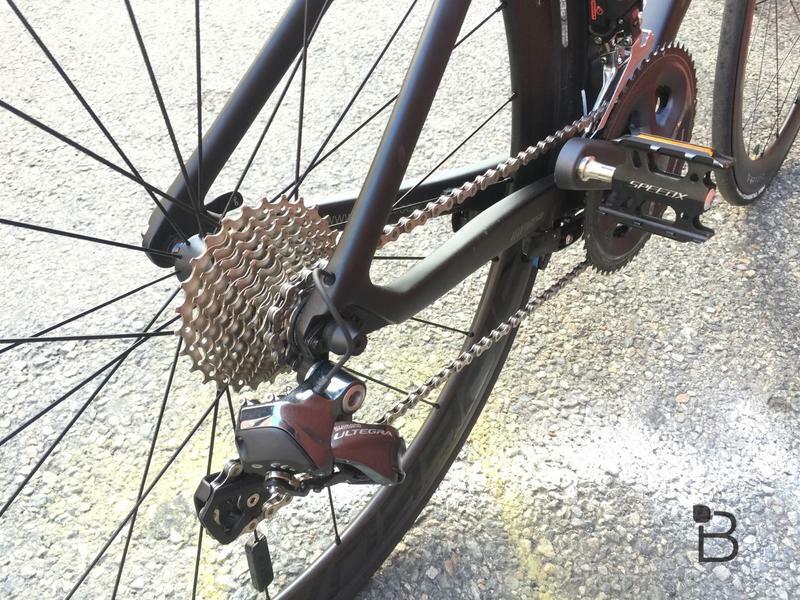 So you’re not just getting a smart bike, you’re getting a fantastic bike with endless potential. You can order the SpeedX Leopard via the Indiegogo link below, or watch this video for a more info.